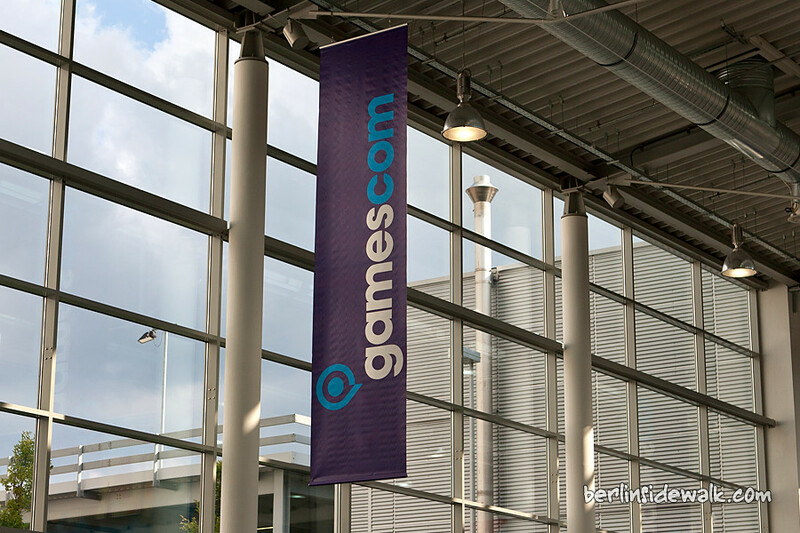 I’m finally back in Berlin and I’m really tired but I can say that this years GamesCom was quite interesting. I don’t think that I need to tell you about all these new games I’ve seen there, hundreds of gaming sites already did that for me, but what I can show you are the remaining photos I took during the last 3 days. 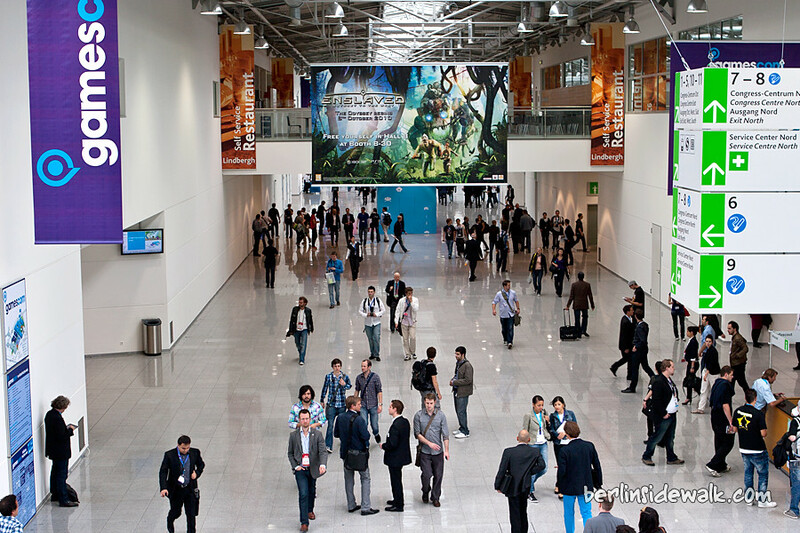 I’m still in Cologne to meet up with some People on this years GamesCom, Europe’s biggest trade fair for interactive games and entertainment. 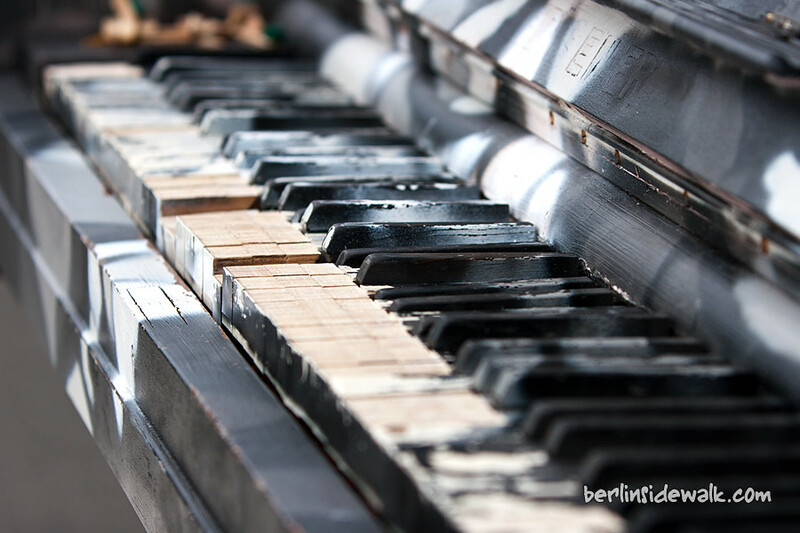 Like last year, I took a couple of pictures, so here are some impressions from Day 0, more to come tomorrow. 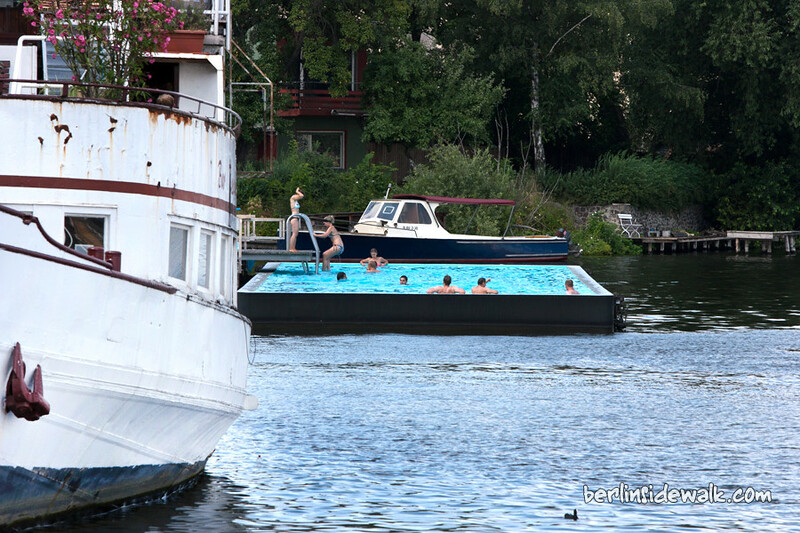 Swimming in the Spree is refreshing but also dangerous, so if you don’t want to miss out on that experience, you must be inventive. Horse Racing is interesting, but what could we add to make it a bit more interesting? That’s right, a chariot, welcome to Roman Horse Racing. Last Sunday, on a race track in Berlin’s Mariendorf district, 17 competitors showed us an exciting spectacle, fighting against each other to win the 10.000€ trophy. 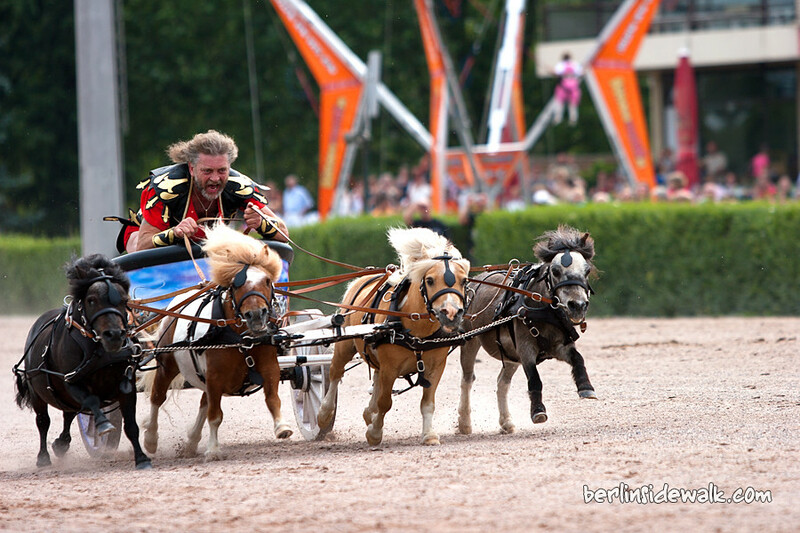 Chariot racing was the most popular sport in Rome, appealing to all social classes from slaves to the emperor himself. 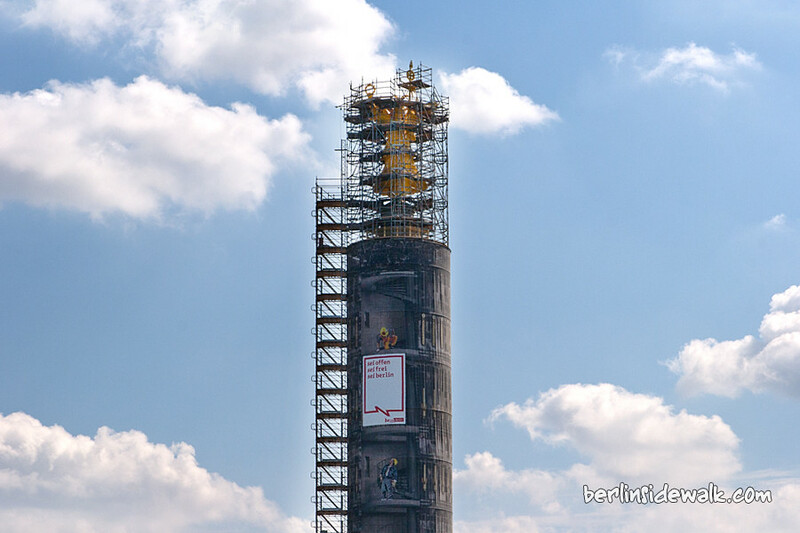 Due to restoration works, Berlin’s Victor Column (or Siegessäule) is completely scaffolded at the moment and will remain like this until Spring 2011. Only the golden statue of Victoria or Goldelse, like a Berliner would say, is visible. The Victory Column stands at 61.5m high and provides excellent views of Berlin from the center of Tiergarten. The statue of the victory goddess Viktoria that stands on top of the Victory Column was created by F Drake and weighs an impressive 35 tonnes.